Disclosure: This post may contain affiliate links. If you make a purchase after clicking on a link, I will be compensated. Thanks for supporting my site! 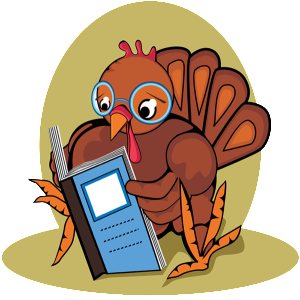 Congratulations to Mary on her Literacy Musing Monday Thanksgiving Edition! Come check out this new book, and enter to win either a $25 Amazon gift card or $25 in Pay Pal cash! The giveaway is open to residents worldwide and expires on 12/9/15 at 11:59 pm. 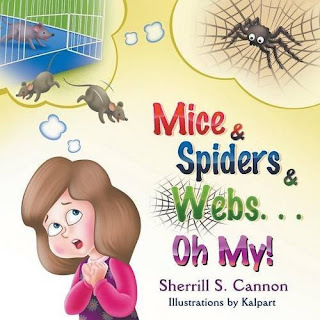 Sponsored Post: Mother Daughter Book Reviews is pleased to be coordinating a Book Blast for the picture book "Mice & Spiders & Webs... Oh My!" by Sherrill S. Cannon. To see more on this, please check out my disclosure. Thanks for stopping by! Sherrill S. Cannon is a former teacher and a grandmother of ten, who is also an Award-Winning Best-Selling Author! Her multi-cultural books have received thirty-six 2011-15 National and International awards. Most of her books try to teach something, like good manners and consideration for others. All of her books are part of two fundraisers, one to help find a cure for Juvenile Myositis, an incurable children's disease at http://sbpra.com/curejm/ and another for the anti-bullying campaign at imbullyfree.org at http://sbpra.com/imbullyfree 50% of the cost of her books on these sites will go directly to each organization! 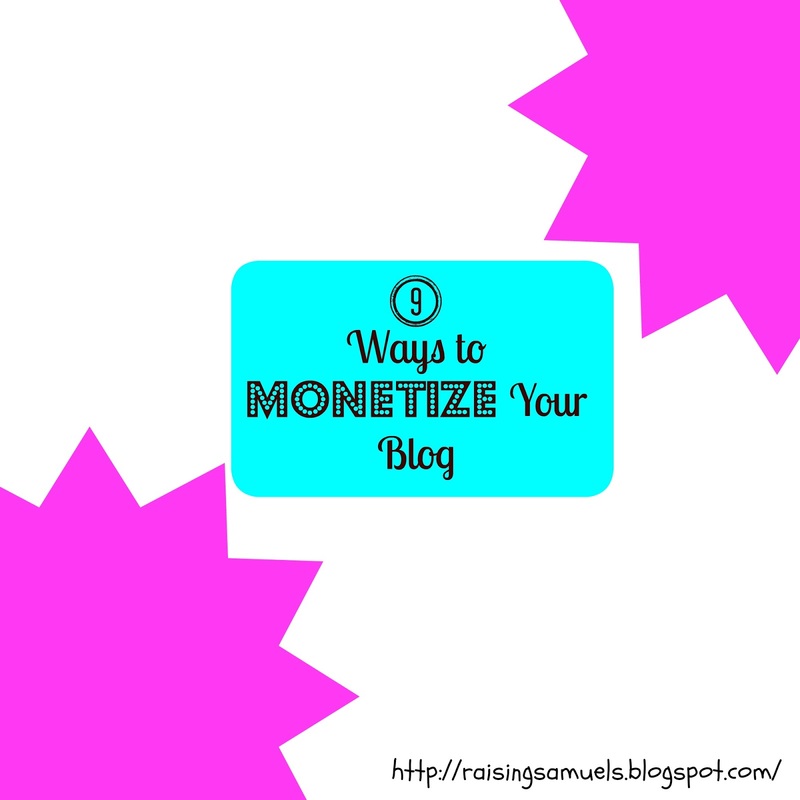 I have been asked recently how I started to make money while blogging. This a very important question to any blogger, because there is a much time, effort and heart that goes into each post. 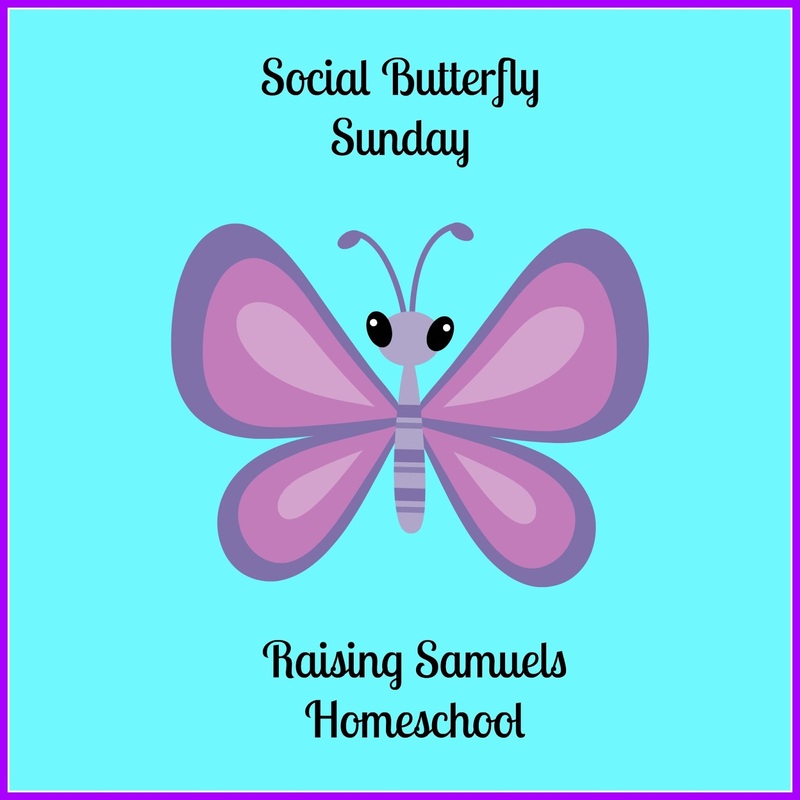 I think it is wonderful to be able to work from home part time, and still homeschool my sons. It has helped my husband and I pay off some bills, helped pay for groceries, and it gives us "play money" to get the boys a new toy, or go out to dinner. My first piece of advice is to pray. Ask the Lord to direct you in what He wants you to write about. Remember, God works in His timing and not ours, so be patient. This process could take several months but have faith. 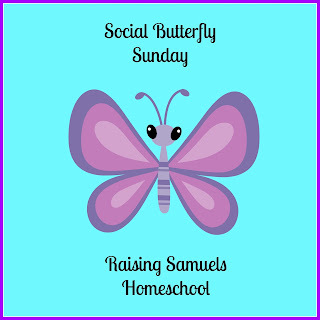 We each are blessed in our own unique talents and gifts, and the Lord has tremendously blessed me during not only our homeschool journey, but also through blogging. Blogging is a trial and error learning experience, and I am still gaining insight into this! I'm hoping that this advice will help you on your blogging journey. 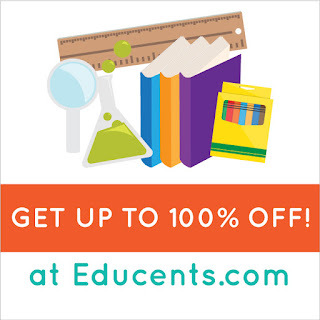 Educents: It is a homeschool and education site full of the latest educational deals that you can share with your readers. 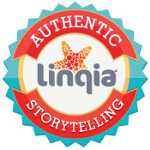 Linqia : This company gives you directions on what they want you to post, and working on these posts are fun, and bring traffic to your blog. They work with brand name companies and have been very friendly and professional to work with. shareasale.com :They work with many companies. 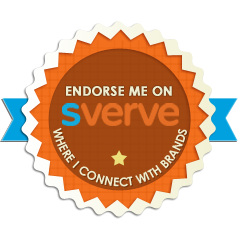 I have partnered with gazelle on here and they have been awesome to work with. Sverve :You can add your blog links here to get more traffic, and there are also campaigns where they pay you for tweeting or pinning something for a company. They also offer paid campaigns from time to time. 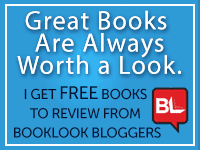 Book Look Bloggers: They send you free books in exchange for an honest review on your blog. Tyndale Blog Network. Again, not paid but do they do send you free books in exchange for a review on your blog. inlinkz. : This is free to use but it will not give you the thumbnail (picture) option if you host a link up party. It will only be a text link, but to have the pictures is less than $20 for the whole year and it is definitely worth it. These are all the companies that I have made money with but it is as I said, a trial and error thing, even when trying to monetize your blog. Just be patient and pray, and opportunities will come your way. Let me know if I can answer any questions and let me know how you do in the blogging world! 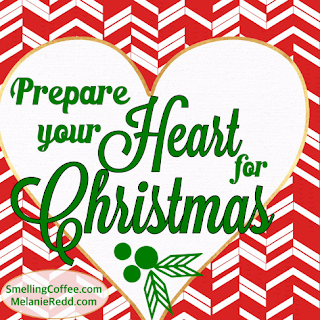 Congratulations to Melanie for her Prepare Your Heart for Christmas post! Check out this new book and enter for a chance to win either $25 in Pay Pal cash or a $25 Amazon gift card! It's open to residents World Wide and ends 11/29/15 at 11:59 pm. 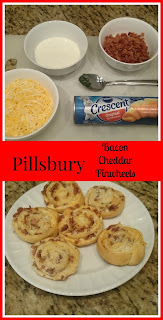 This giveaway ends this Wednesday but come check out an easy Thanksgiving appetizer recipe, and then enter to win $10 in Pay Pal cash! Open to residents World Wide and ends 11/25/15 at 11:59 pm. Disclosure: I received a complimentary copy of this book from the publisher through Book Look Bloggers in exchange for an honest review. 52 Little Lessons From A Christmas Carol is the perfect title for this book because it literally is 52 little lessons from this classic and beloved Christmas story. All of these lessons incorporate how we can live our lives not only at Christmas, but throughout the whole year. The book offers real life examples of how to apply these lessons to our lives, along with scripture and Biblical references. There is also a brief summary at the beginning of the book describing the book, A Christmas Carol by: Charles Dickens, and throughout the book are mention of the over 20 films based on A Christmas Carol. The author refers to A Christmas Carol and Scrooge, as a "redemption story." I thought how beautiful and true that is. Here is a man who was so lost in his love of money that he didn't even recognize the world around him, other than to criticize or be cruel. He is lead through his past, present and future if he does not change. The author does an amazing job of going in chorological order of the story so it like is reliving this classic in a new way. I very much enjoyed reading this book. It was fascinating to see what Dickens' was trying to convey and how the author shows you this. I would highly recommend reading this book, especially with Christmas not too far away. It has you reexamine yourself through the eyes of many of the characters and how you can live your life better. I would recommend this book for high school students and older not because it was a hard book to read, but because many of the concepts written would go over a child's head. Thanks for stopping by to read my review. 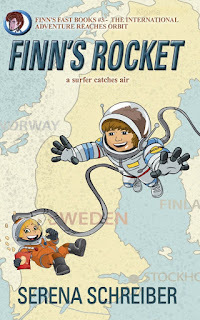 If you would like to find out more about this book or the author, please click here. Disclosure: This post contains affiliate links and I will be compensated if you make a purchase after clicking on these links. Thanks for supporting my site! Monday - Today, we read Chapter 11 in Believe Storybook. We learned about one of our favorite stories from Daniel 6, which is Daniel in the Lion's Den. Thursday - We wrapped up Chapter 11 today in Believe Storybook in Acts 16:16-35, about Paul and Silas worshiping God in prison. Monday - B did Lesson 22 in his math workbook on addition. G worked on 8 and 9 on his math workbook. Wednesday - We were very blessed to win a 3 month subscription to Little Passports, and we got our first one today. There were dot-to-dot number games, pattern activities, and also matching games. Friday - G did a Star Wars puzzle today that we bought from Target in their dollar section. I noticed it was a 10x10 puzzles, equaling 100 pieces so I thought it would make great practice for B to go over his number recognition. He wrote all the numbers in order from 1-100. Monday - Today we went over where the continent of Africa is. We tried a new church on Sunday and they talked about Operation Christmas Child, and they told the boys many of the boxes get sent to Africa. My Mom is also overseas teaching, so they wanted to see where she was in comparison to where Africa is and where we live. Wednesday - God is so good! The Little Passports activities were on the continents, which is exactly what we are learning now. We discussed the continents we learned about so far this year. The boys matched the color of the continent to the continent name, and also applied their passport stickers to the activities. Friday - We looked at more maps today in Usborne Children's Picture Atlas. These are wonderful because they're colorful and full of animals and landmarks in different countries. Monday - We were watching Dinosaur Train (Season 3/Episode 9: "One Big Frog, Caving with a Vlad") on PBS today, and they started talking about the Beezlebufo frog from Madagascar! The boys thought this was fascinating, especially since we had been talking about Africa in morning studies. Tuesday - B did Lesson 34: Water, Water Everywhere! on ABCmouse. 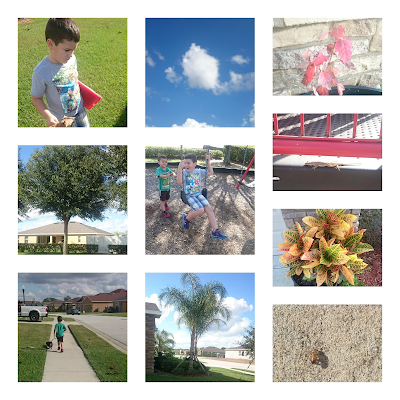 Then, we went for a nature walk inspired by the ebook, Creative Nature Study. We saw a bee, ants, butterflies, lizards, trees, and all kinds of different plants and flowers. 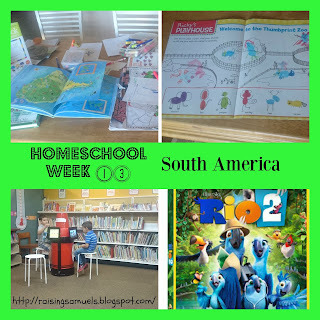 Check out our post on all the fun we had! Friday - We looked at all the different animals, plants and landmarks in Usborne Children's Picture Atlas. Tuesday - G did Lesson 4 in 100 Easy Lessons and went over phonics of ma and sa. B did Lesson 33 called Letter Blends and Marks in ABCmouse, and covered capital letters. We also read Miss Maple's Seeds and the following Kevin Henkes books: Chrysanthemum, Owen's Marshmallow Chick and Lilly's Purple Plastic Purse. Wednesday - We did some story sequencing in the Little Passports and then read Jesus and His Friends. Thursday - B did Lesson 7 on common and proper nouns in First Language Lessons. G did a Literacy Center on beginning sounds letter match from The Mailbox, Apples and Dinosaurs Kit (Kindergarten). Friday - Today we read a story from Africa called "Stealing the Sun" from the Usborne Stories from Around the World book. Monday - B wrote the letters g and h, and Africa. B wrote the numbers 8 and 9. I've been finding these little love notes from my oldest everywhere! I'm a lucky Momma! Tuesday - G wrote letters a and s today. Thursday - B wrote police officers help people today and identified police officers as the common noun. He then rewrote this to reflect a family friend who is a police officer, and identified him as the proper noun. He also wrote letters d and w for beginning consonant sounds. Friday - B wrote the numbers 1-100. Monday - We went to Pet Supermarket today for dog food, and the lady at the counter was nice enough to give the boys two coloring books from the store. They went home and painted the sheets! They also had a play date with some of their friends in the neighborhood and we watched Veggie Tales Very Silly Songs. Tuesday - G did Lesson 69 called Art: Black on ABCmouse and then we all went out for our nature walk with our puppy. We ended up at the playground on the other side of the neighborhood and had a nice day of enjoying the weather. Thursday - The boys had their friends over today and they all went outside to play Star Wars and heroes with light sabers. B also did some coloring and drawing today. Friday - G worked on a Star Wars puzzle and the boys did some animal thumb printing in the November 2015 of Ranger Rick Jr. magazine. They also had a playdate with their cousins. That's our week! 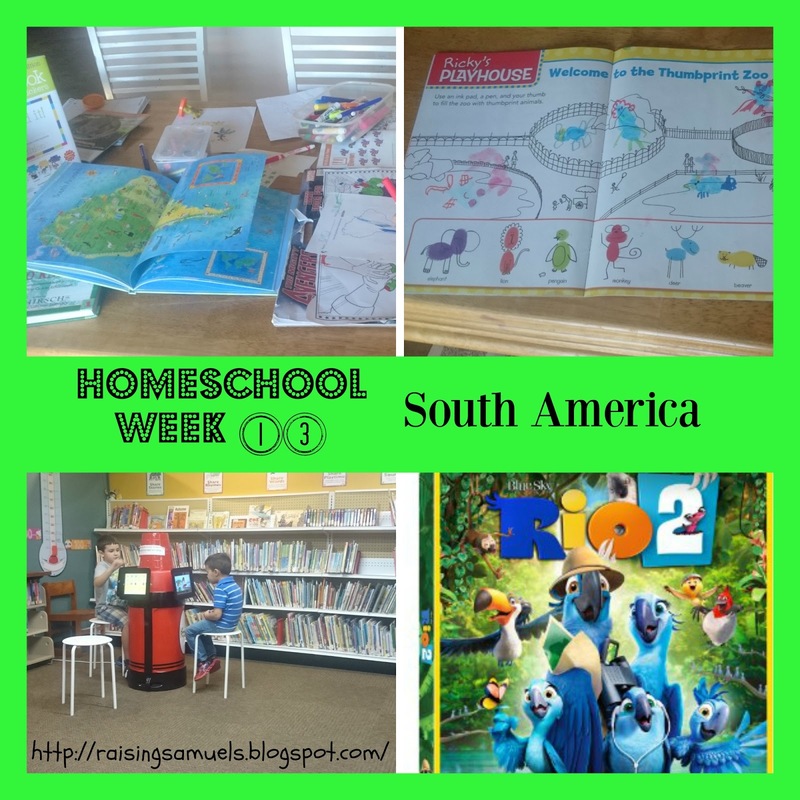 It felt good to have a full homeschool week. With the holidays coming up so quick, I think we will be getting ready to take a break in about a month. When do you and your family take a break for the holidays?